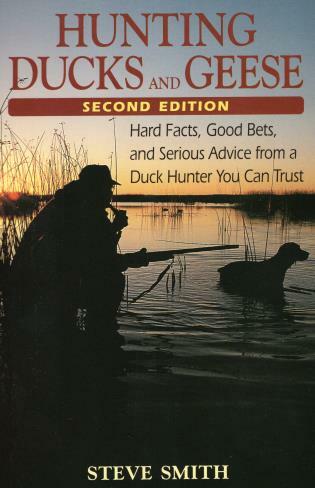 This engaging guide covers all the how-to's of hunting waterfowl, including more advanced techniques like river hunting, flooded timber shooting, and prairie shooting. As managed areas become a fact of life for waterfowlers, Smith's advice on how to work within these systems is increasingly useful, as is his emphasis on the importance of hunting with dogs to maximize success ratios and minimize the likelihood of cripples. Steve Smith has edited various outdoor publications, including Gun Dog, Pennsylvania Outdoors, and Michigan Sportsman. He lives in Michigan.